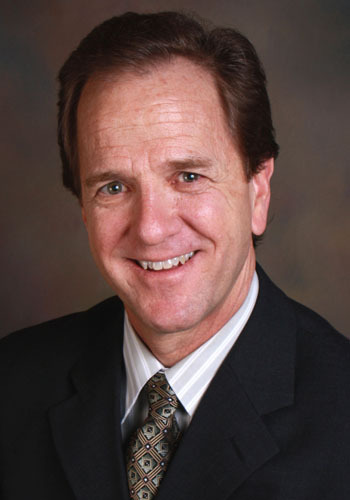 Wade B. Shelton - Mediator based in San Antonio, Texas. Please click your preferred available date to submit a request. Your Appointment Form will be sent to Wade's assistant, Melanie Ploch. In recent years, Mr. Shelton has transitioned a majority of his practice to ADR work, resolving a high percentage of the cases that come before him in his capacity as a mediator. $600.00 per party for Half Day and $1200.00 per party for Full Day. No minimum number of hours. Morning mediations begin at 9:00 a.m. and afternoon mediations begin at 1:30. Can accommodate special circumstances if necessary.